One of us may have loved it while another of us may have hated it. 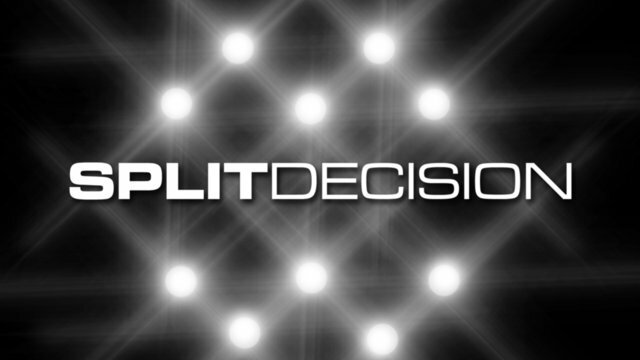 Retreat to your corners…split decision! :) If anything, it makes for some great book discussions! Katinka was unimpressed, to say the least. :) (1 star) …Ami & Tracy DNF’d it! I love that you show the differences of opinion as well as the faves and not-so-faves! Also, I’ve read too few of the books on this list. Need to read more! this is my favorite part of the site. i love stuff like this. nice job.